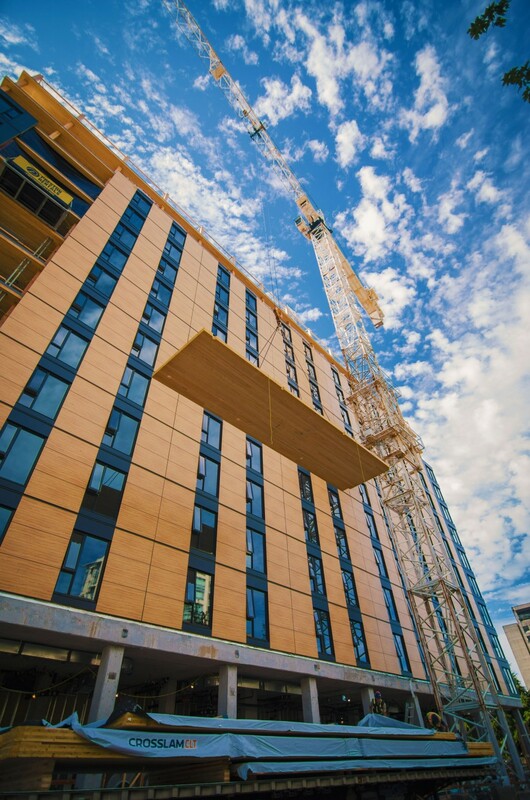 Mass timber is rising to new heights and changing the way the world builds. A new video from The Economist shows where the building and construction industry is heading. We’re proud to be innovators in creating sustainable cityscapes for a better future.